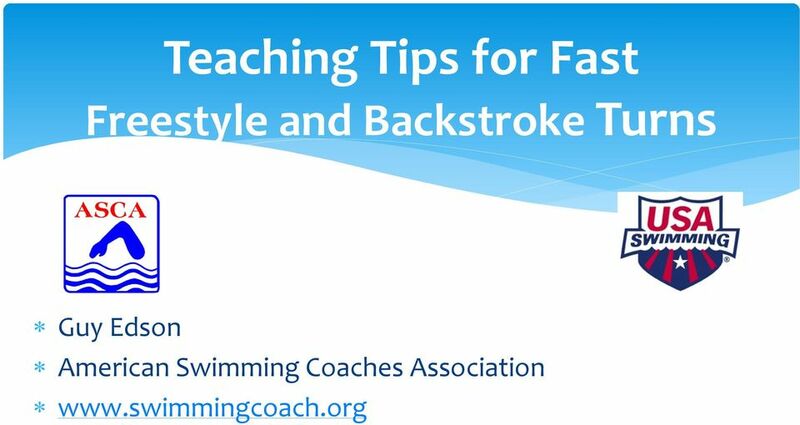 Download "Teaching Tips for Fast Freestyle and Backstroke Turns"
3 Coach s Choices: Are turns done during sets adequate for teaching proper turns? 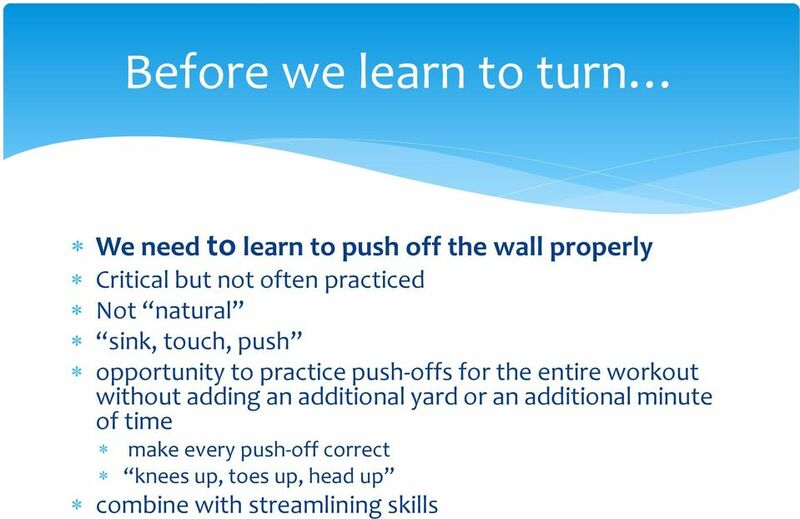 Turns done improperly wall after wall after wall, become harder and harder to correct. At what point in career development do you teach turns? 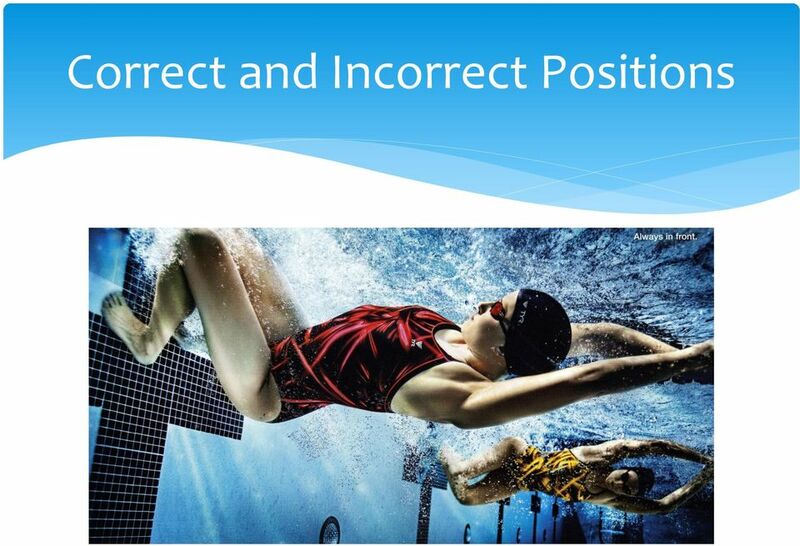 Would you ever stop a swimmer, or a set, or a workout to correct turns? 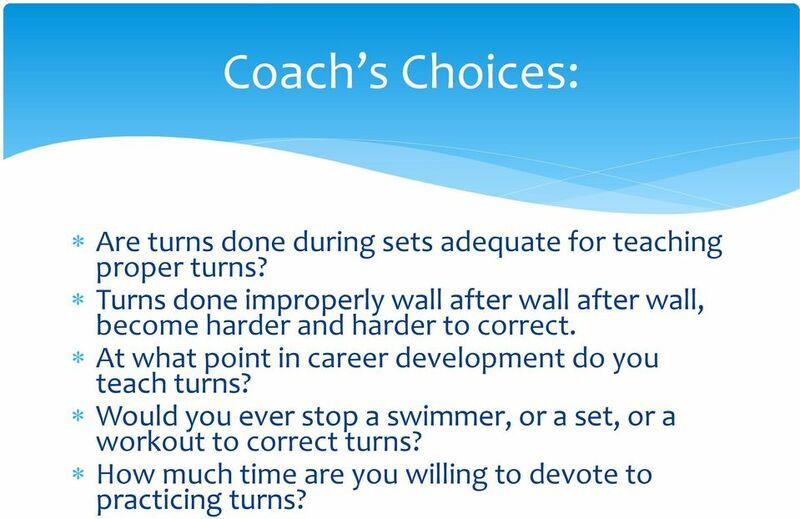 How much time are you willing to devote to practicing turns? 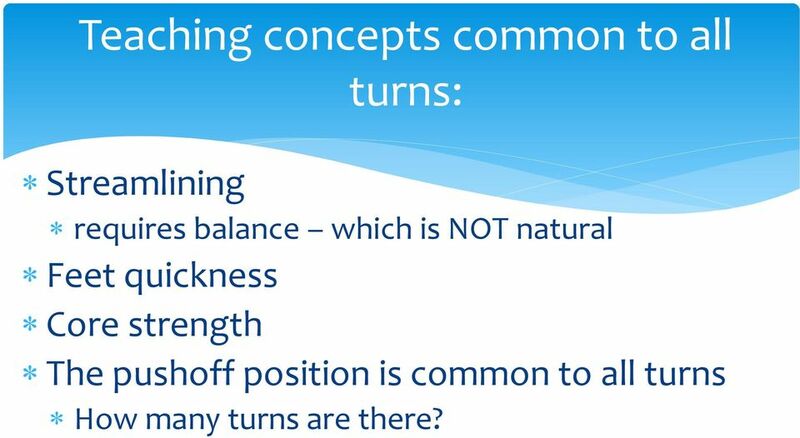 6 Teaching concepts common to all turns: Streamlining requires balance which is NOT natural Feet quickness Core strength The pushoff position is common to all turns How many turns are there? 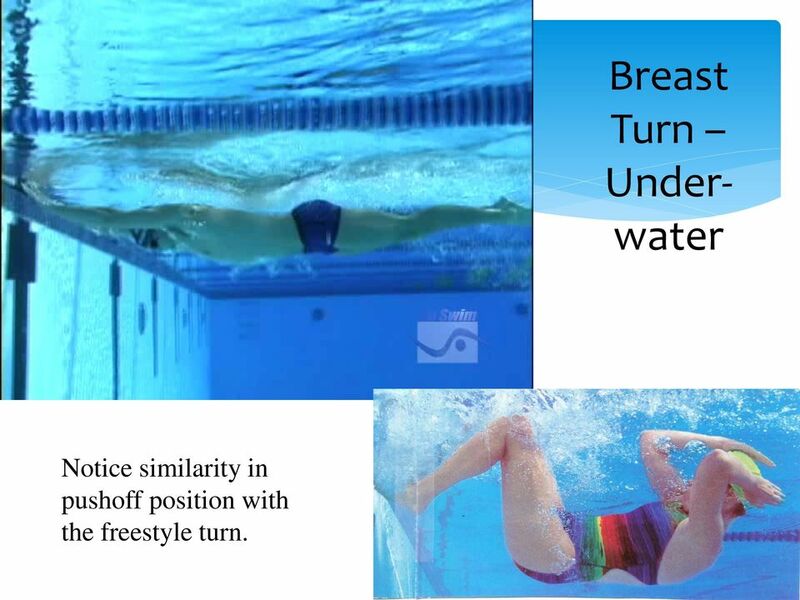 11 Breast Turn Underwater Notice similarity in pushoff position with the freestyle turn. 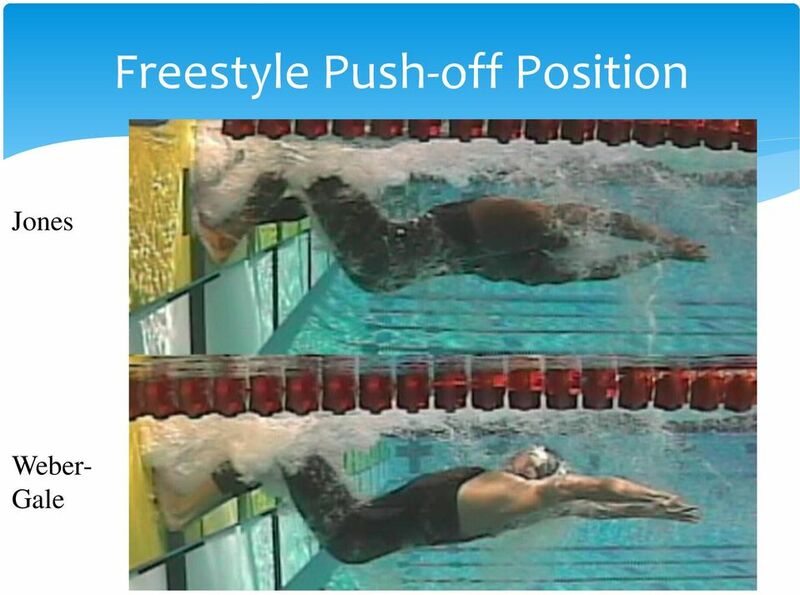 25 Freestyle Turns What the ideal turn should look like Hands pull to hips, alternately: palms down Dolphin kick to help get over A nearly straight somersault, head goes just outside the knee The head comes to the hands Hands are ready, and pointing toward other end The feet hit the wall at a 45 degree angle The pushoff is on the side Which side? 28 The Approach - No Surprises Hey! The wall was there before you were born and it was there when you were sleeping last night! 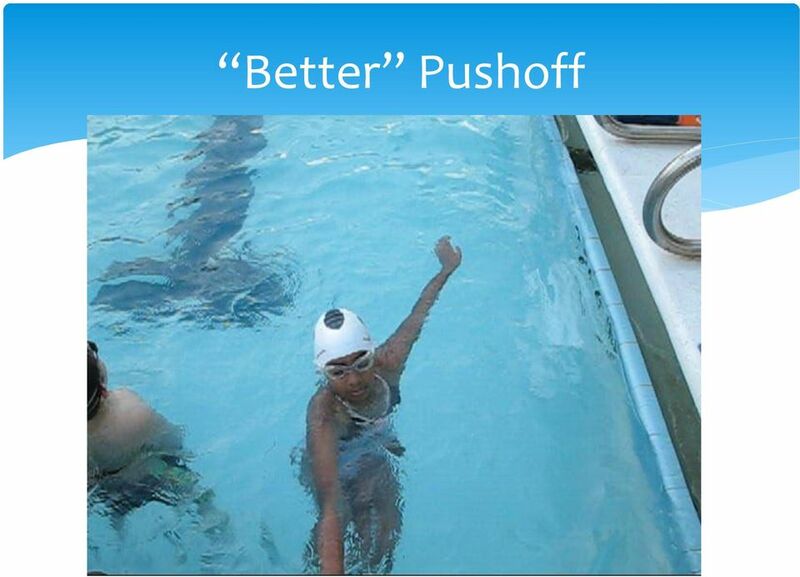 Practice approaches at speed. 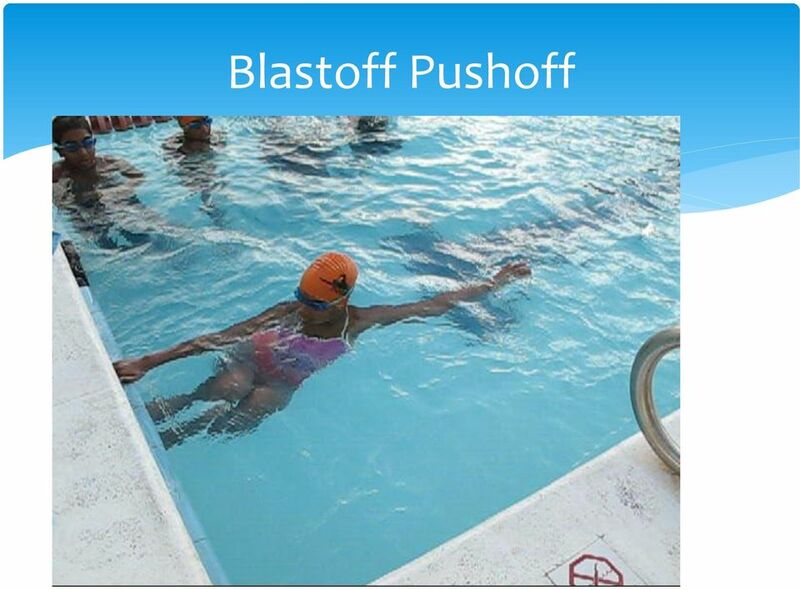 Finish one hand down, then second hand down. Palms down. 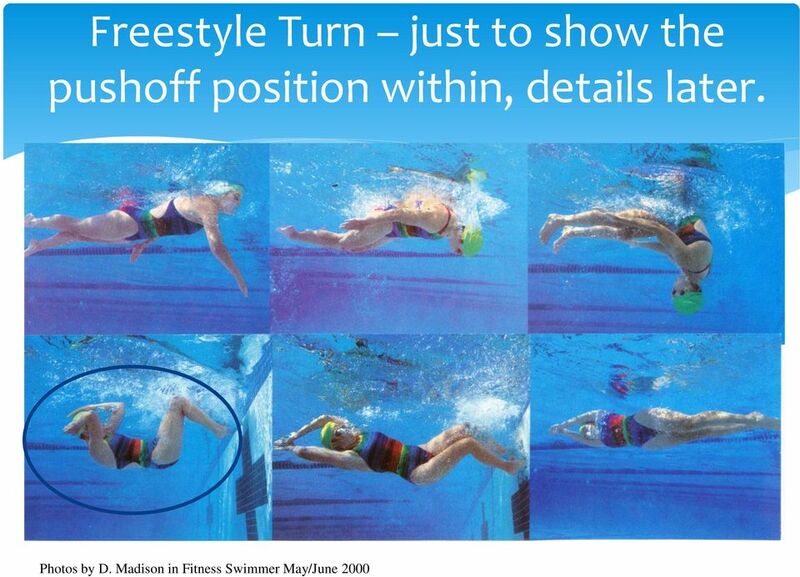 31 Freestyle Turns - Progression Learning to push-off on side. 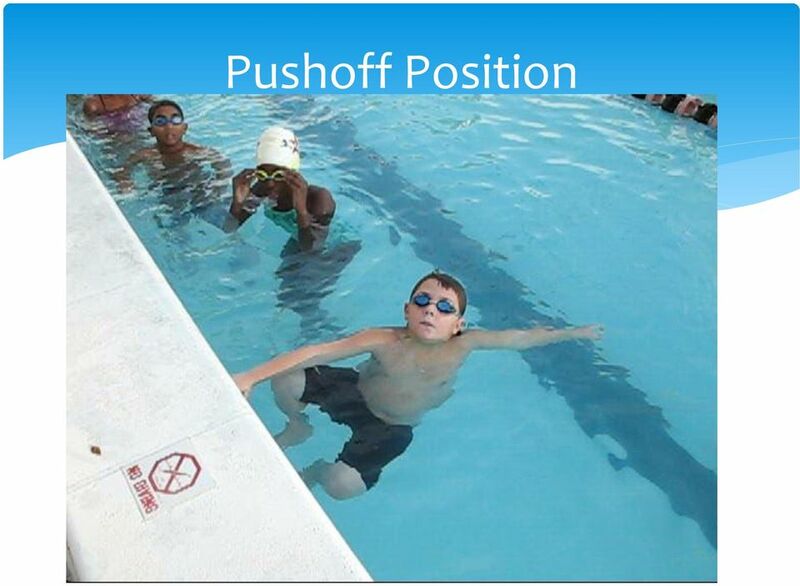 Learning to tuck and turn with hands in the proper position. This is the key. 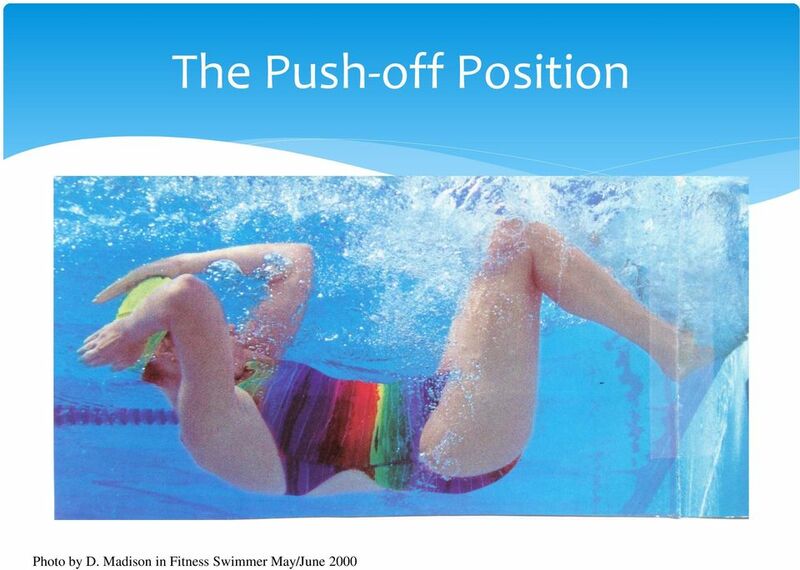 Kickboard turn drill Approach skills In on the belly, off on the back. 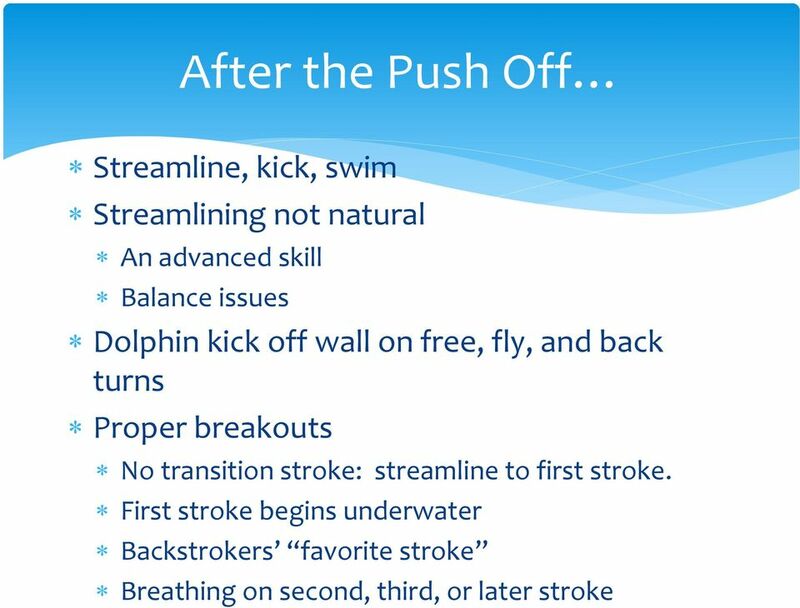 Pause, think, push Practice. It s not learned until. 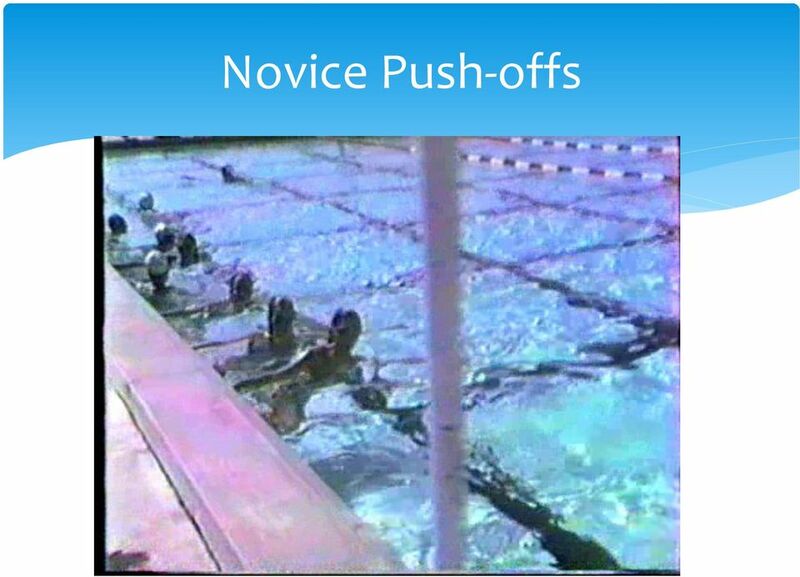 51 Closing Remarks Make the commitment Have the courage to stop practice to correct turns Insist on proper pushoffs all the time. Thanks! 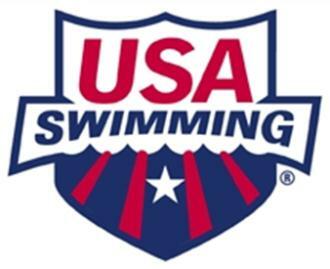 This program is an intermediate to advanced plan to train you for a Half Ironman with power. 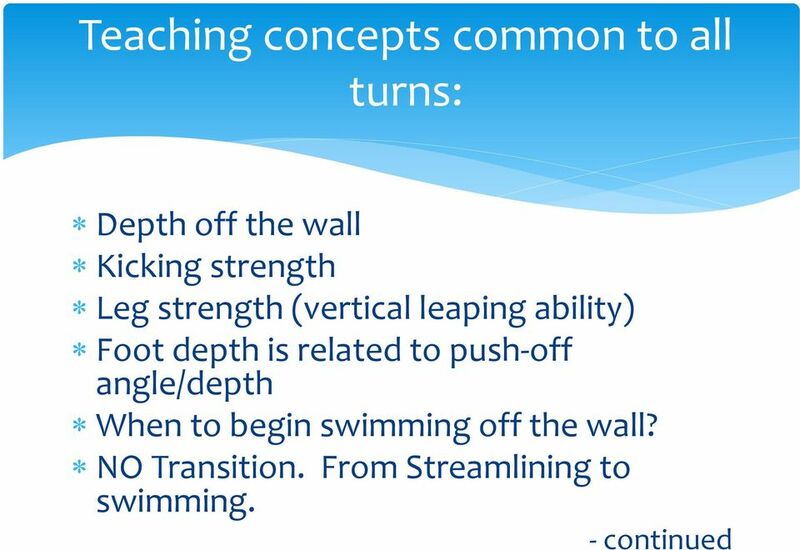 POWER DEVELOPMENT TRAINING Blaine Carlson CEO/Head Coach Waukesha Express Swim Team blaine@waukeshaexpress.org OVERVIEW 1. The Express Bucket System. 2. 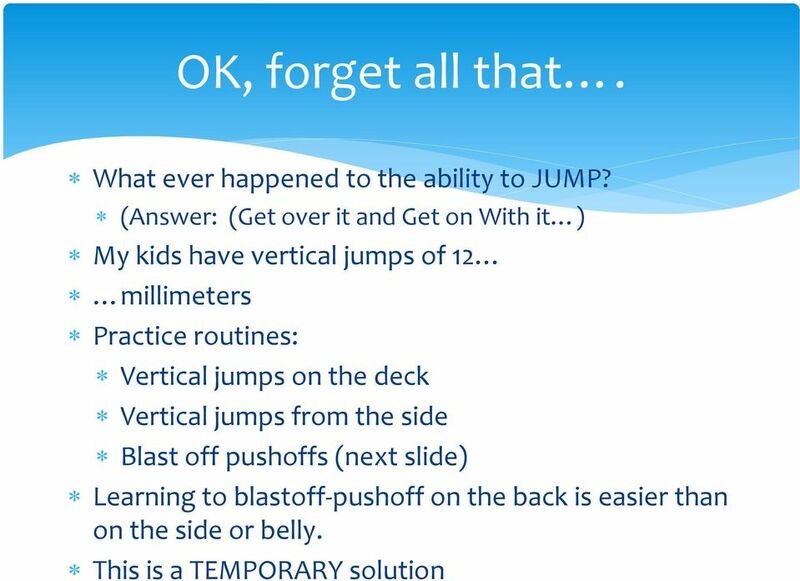 Goals for Power Training on the Bucket System 3. Take an interest in them as young people. We want them to know that we know they are there. 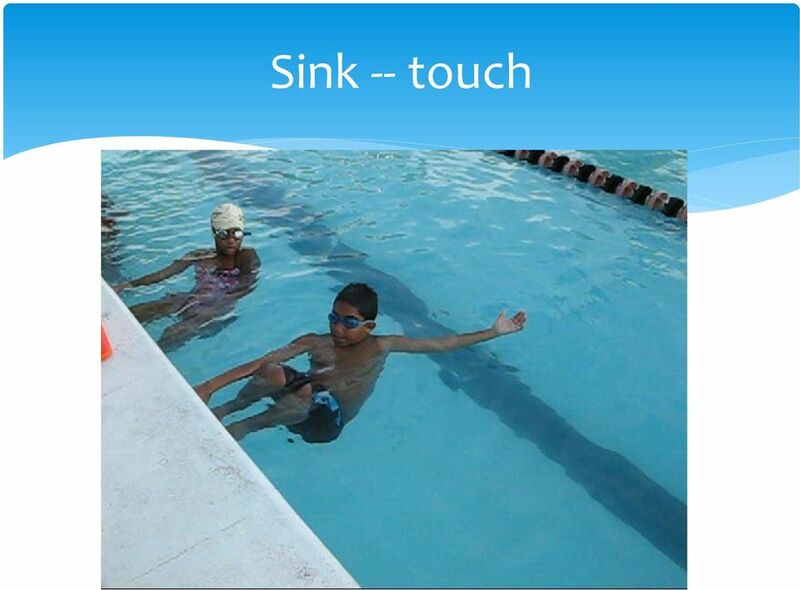 Swimming Unit Plan. 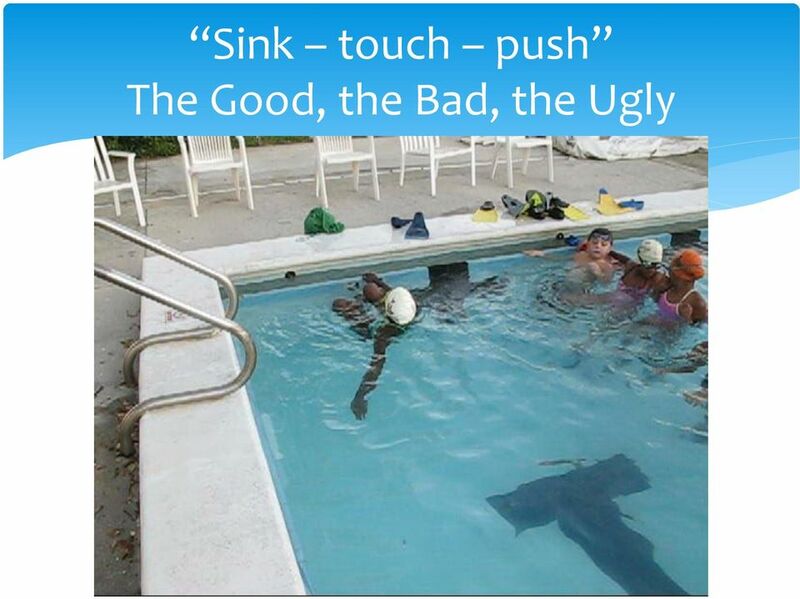 Standard 6 - Values physical activity for health, enjoyment, challenge, selfexpression, and/or social interaction. 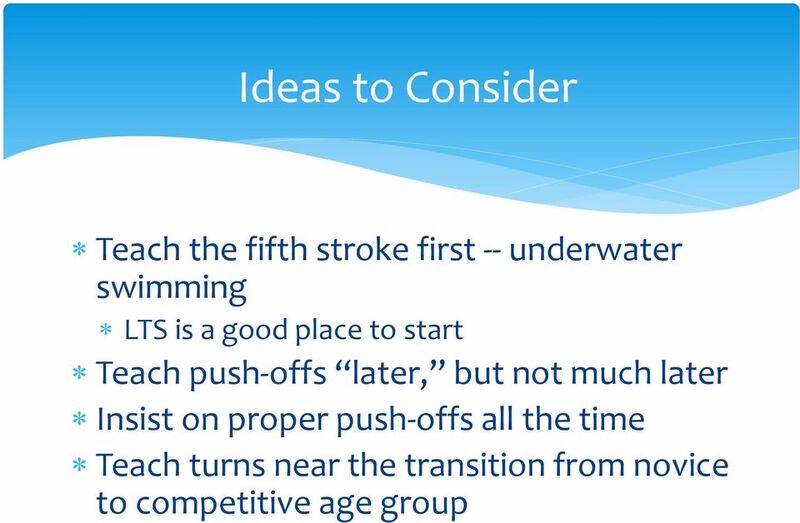 Developing Aerobic Improvements in 9-12 Year Old Swimmers.